We see things differently is the theme of this April’s celebration of National Autism Awareness Month, being celebrated across America by the Autism Society of America and its affiliates. 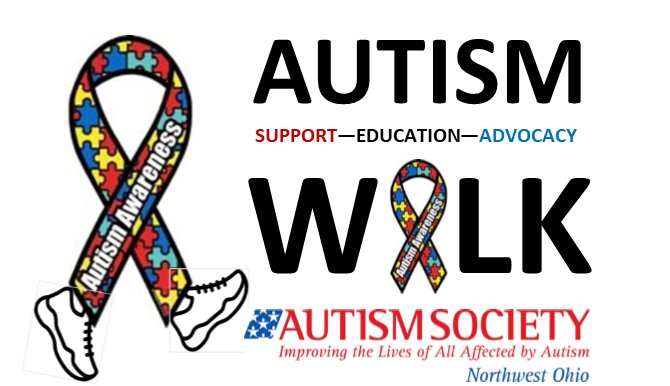 That means, of course, that the Autism Society of Northwest Ohio is all in! Our April calls to action – Share, Act, Learn & Give, will be wrapped up into the stories that we’ll share with you called A Day in the Life. We hope you’ll learn more about what we do to support our community and how you can get involved! So be sure to like our Facebook page, follow us on Twitter, sign up for our newsletter, etc., so you can be a part of our April campaign! And what can I do, you ask? Share your stories with us about life with autism. Perhaps you teach a child with autism, drive someone with autism to work or school, provide speech or occupational therapy, or are a parent, grandparent, or sibling. Will you share your story with us or your friends on social media? 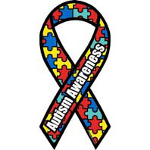 Act to bring more awareness and understanding of autism. Sign up for our e-newsletter for volunteer opportunities, to be a part of our advocacy work, or to participate in our programs. Services and supports for adults with autism are highly dependent on underpaid, undertrained, and underprepared direct care staff. Adults with autism who are able to continue their academic goals lack prepared post-secondary opportunities. Give to support our work in the community. Become a member, donate, or give your time. 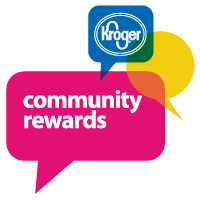 You are working and contributing to your own community where it will make the most impact! So join us in celebrating the month of April! It’s our month, so let’s do it right!